Dec. 7, 2016 – The potential for export growth in the Canadian wood manufacturing industry is looking dim, according to an outlook report by the Conference Board of Canada. A statement released on Wednesday morning states that if the current softwood lumber trade dispute between Canada and the United States ends with U.S. taxes being placed on softwood lumber, Canadian producers will feel the effects through slow export growth and ultimately, a blow to the industry’s bottom line. "With no end in sight for the longstanding trade dispute between the U.S. and Canada on softwood lumber and increasingly protectionist sentiment south of the border, it is more likely that Canadian producers will face trade action by the U.S. and heightened restrictions in the coming year," said Michael Burt, director of industrial trends, in a statement. "Trade action will likely come in the form of import duties, which would increase the costs of exporting to the U.S. With softwood lumber accounting for more than half of industry's wood product exports to the U.S., various producers must evaluate whether they can continue to export to the U.S. profitably," he said. Smaller companies will face the biggest challenges with the possible imposition of U.S. duties on lumber. However, among all provinces, the report states B.C. producers may end up being better off because of accumulating trading partners that extend beyond the U.S. — more than one-third of its product exports go elsewhere. This is not the case in Ontario where more than 95 per cent of exports go to the U.S. 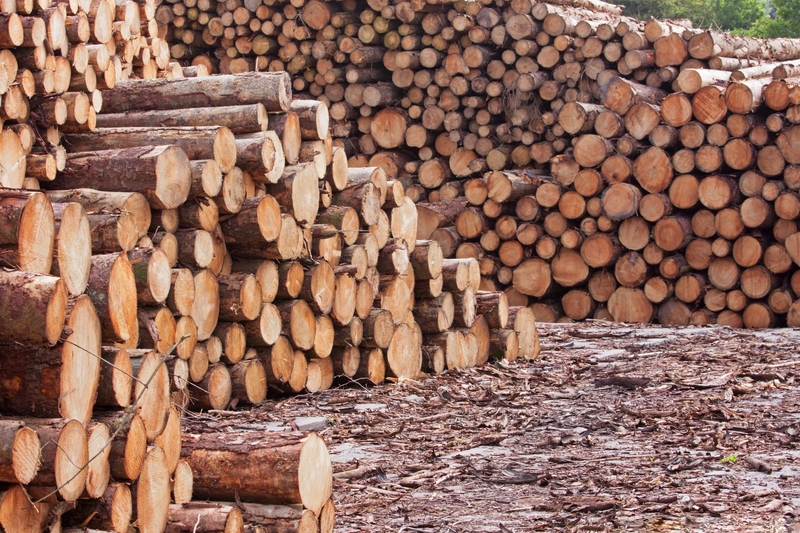 The Conference Board of Canada’s report also includes positive results for Canadian wood products manufacturers, including pre-tax profits reaching $1.4 billion in 2016. Tsubaki of Canada acquires Dia-Saw Manufacturing Ltd.